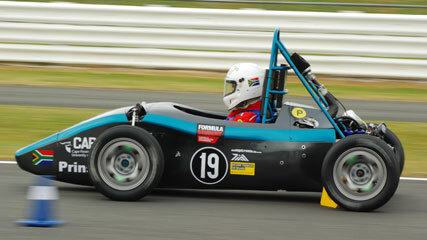 CPUT’s formula one racers have made their mark at the international Formula Student event held at the Silverstone Race Circuit in the UK. 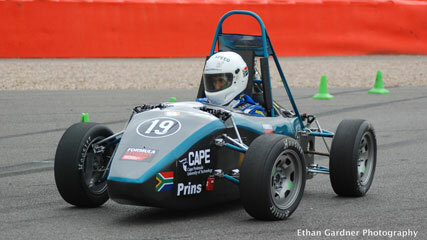 CAPE SPEED, together with their single-seater race car, Prins, competed against 114 universities across the globe and managed to clinch the 59th spot. The teams competed in 600cc racing cars, which are designed and built from scratch and are capable of travelling from 0 to 90kph in only a few seconds. 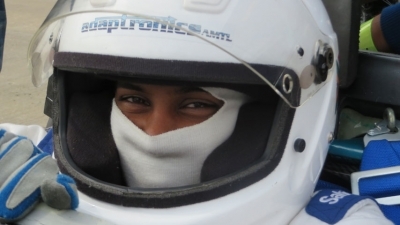 At Silverstone, Prins was put through a series of rigorous tests, including acceleration, sprint, endurance races, and skid pads. 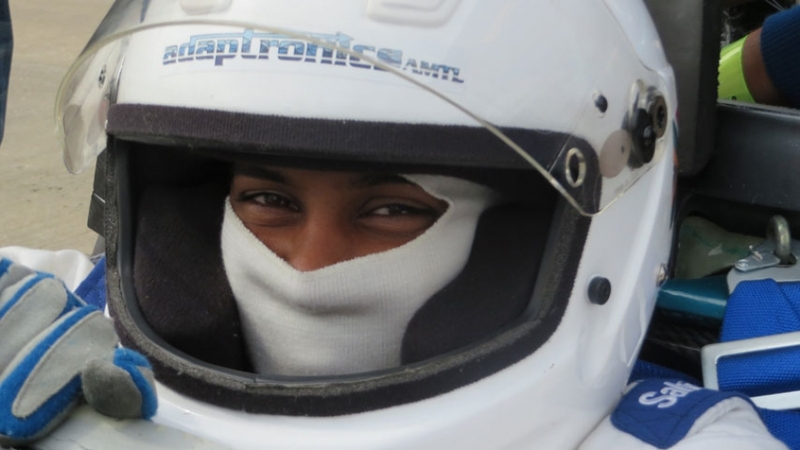 The team and car faced both highs and lows during the competition but was able to push through together to secure a coveted spot in the final endurance event. The endurance event is the highlight of the competition and only teams that successfully pass several other tests get a chance to compete in this final event, which requires racers to complete 23 laps. This is a huge feat for the group of students from the Mechanical Engineering and Mechatronics Departments who designed and built the car from scratch. The students were also supported by Public Relations Management, Internal Auditing, Marketing, Hospitality Management and Film and Video Technology students, who all contributed in their own way to ensure things ran smoothly during the competition. In July 2012 CAPE SPEED, as a first entrant of this competition, surprised many by placing number 65 out of 132 entrants. 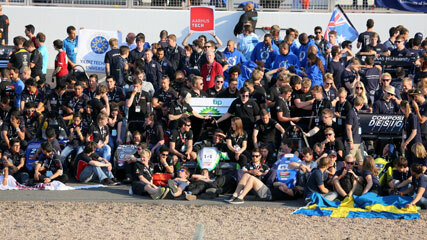 The team also made history by being the first team from Sub-Saharan Africa to complete all race stages.